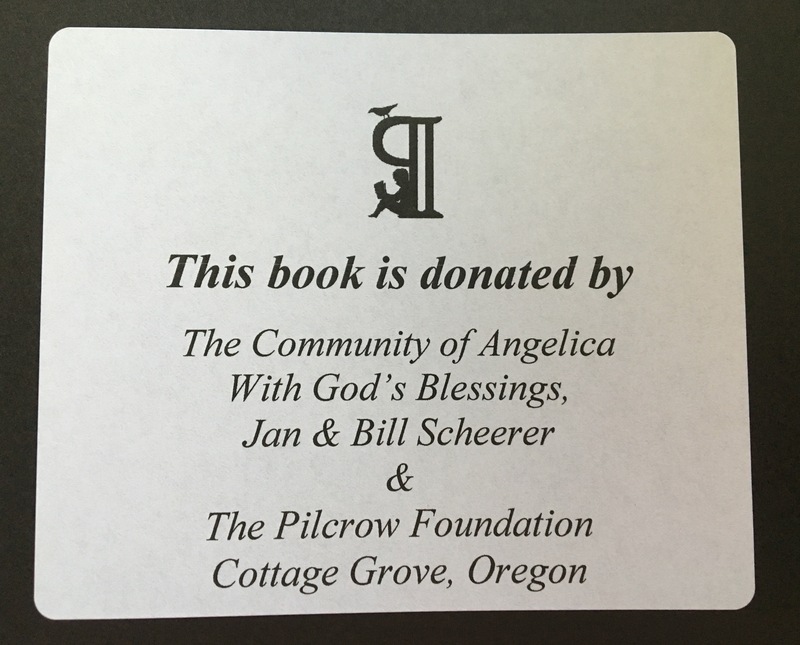 The Angelica Free Library is happy to announce that it received the Children’s Book Project Grant through the Pilcrow Foundation. 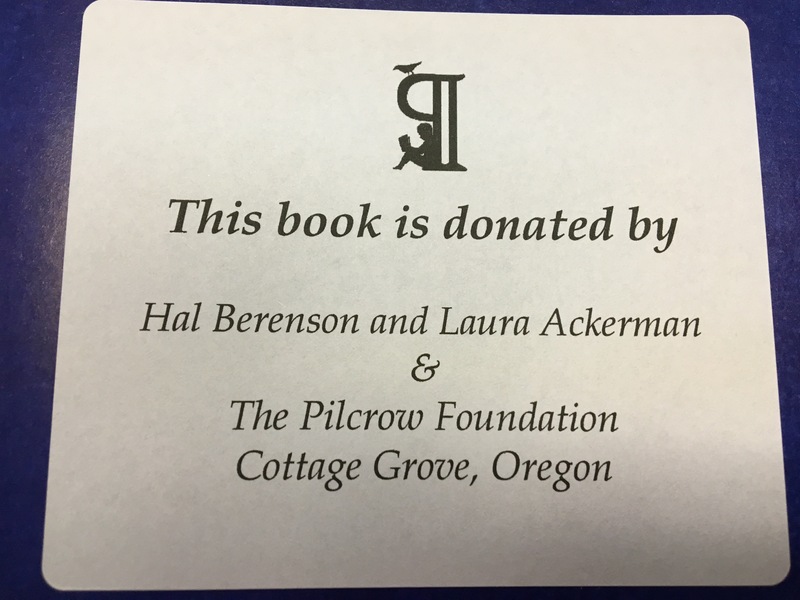 As a matching fund grant, the community raised $400, and the Pilcrow foundation awarded us with $1200 worth of children’s books – a total of 72 books. We also received an additional 23 math and science books. 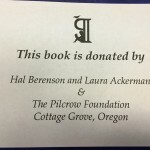 The Library is grateful to the Pilcrow foundation, their sponsors Jan & Bill Scheerer, and Hal Berenson and Laura Ackerman, and to all community members who contributed to the fundraiser. Additional thanks to the Sweet Shop for donating cookies to the donors, and to Tammy Wise for creating the fundraising “tree”. 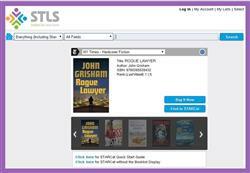 Patrons young and old are encouraged to “check out” these new books!